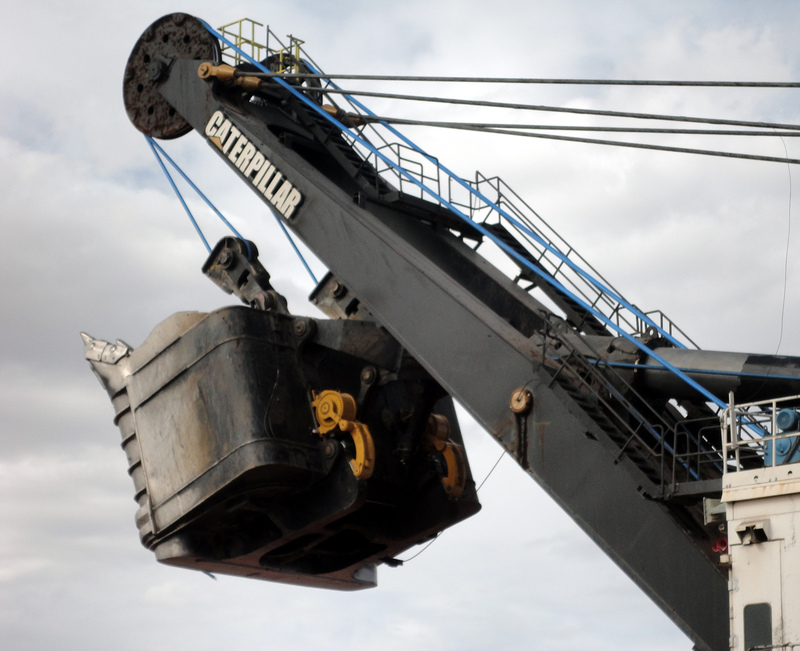 April 2, 2019 - Caterpillar recently introduced a new wet disk snubber upgrade for dipper doors on its 7495 Series electric rope shovels. The oil-filled snubber is maintenance and adjustment free for its 12,000-hour life before rebuild, which aligns with dipper service life. The new snubber design—a sealed, oil-immersed clutch pack—eliminates a daily maintenance touchpoint and delivers much longer life than the standard snubber. Additionally, the wet disk snubber can be rebuilt three times before replacement is needed, and rebuilds are simpler and faster than standard snubber rebuilds.